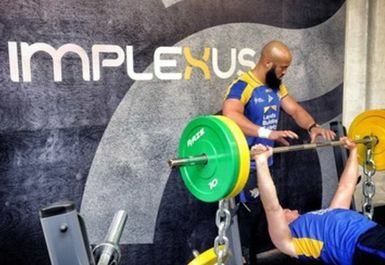 Implexus gym is a gym built by athletes, for athletes and before you say it: there is an athlete in everyone! 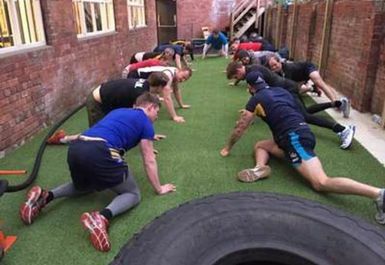 This facility was inspired in the defiance of the stereotypical fitness industry we are subjected to today. Everyone has different goals and Implexus are helping you achieve them- not to take your money. 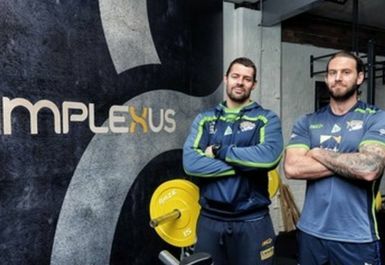 The owners Mitch and Ian are both highly experienced in the fitness industry and qualified personal trainers and share a passion for helping others achieve their fitness goals. Non-uniform objects and loaded carries are examples of how we train, and we believe this has better crossover to being able to apply your strength in everyday practices. 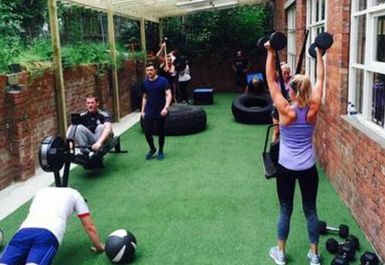 The gym itself has equipment available for functional training including tyres, rings and ropes and also a whole range of free weights and resistance machines. 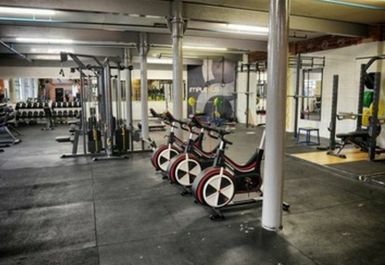 They also have a range of cardio equipment including rowers and spin bikes. 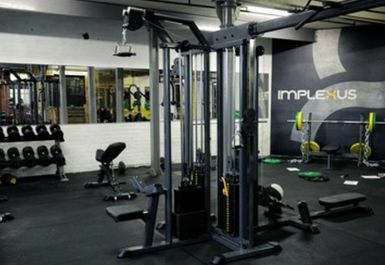 The gym itself is spacious and has space for stretching and matted exercises. There are several squat racks and space for deadlifting. Parking is available on-site and the surrounding streets. From the M621 junction 2, turn off onto the A643 North until you get to the large roundabout. If coming from the centre of Leeds take the A58(M) and cross over the River Aire until you hit the large roundabout. From the roundabout take the exit onto Canal Street and join onto Armley Road. There is a sharp right onto Ledgard Way which joins into Canal Road and Pickering Street is on the right. 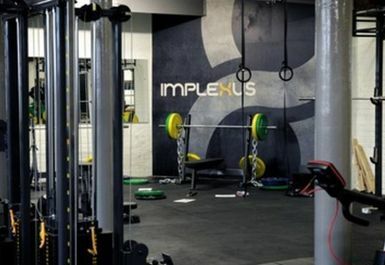 Implexus Gym is unit 9b. Plenty kit to choose from! Excellent Set up with lots of different equipment. 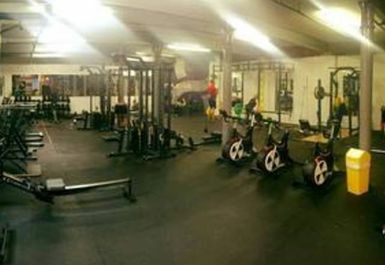 Great little gym, surprisingly quiet even at peak time. Guys running it are very friendly and helpful. 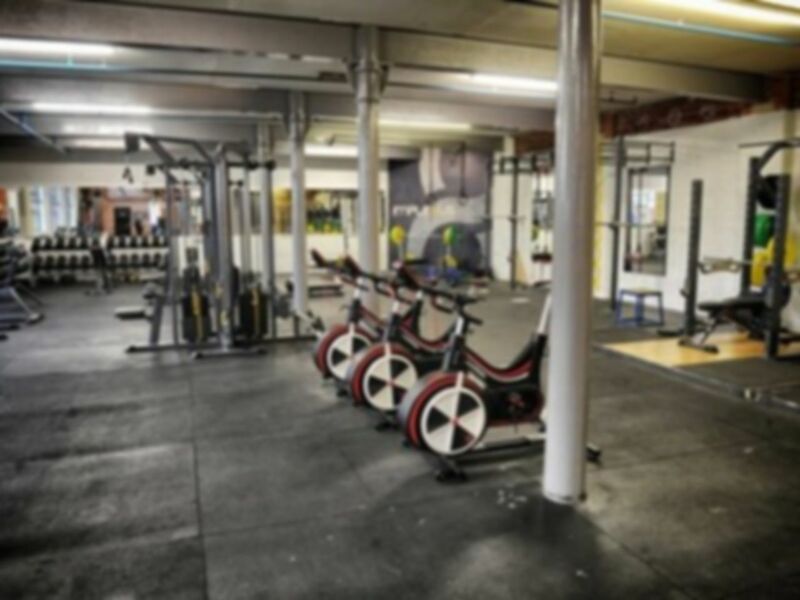 Good array of weights equipment and every type of barbell you can think of.